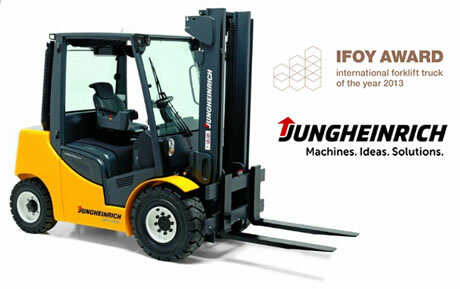 Jungheinrich AG and Anhui Heli Co. Ltd. (Heli) have announced a joint venture for materials handling equipment rentals in the Chinese market. Jungheinrich and Heli will each hold a 50% stake in the joint venture which has a registered capital of RMB200 million (USD30 million). The company will be headquartered in Shanghai and operations are scheduled to begin in the middle of 2016. The establishment of the joint venture is subject to the customary approvals. The joint venture will create the largest materials handling equipment rental company in the Chinese market, combining Jungheinrich’s long-standing global expertise in the rental business and Heli’s expansive sales and service network in the country. The combination of the two partners creates a portfolio unrivaled by any other rental company, says Hans-Georg Frey, Chairman of the Board of Management of Jungheinrich. Save my credentials for later use.